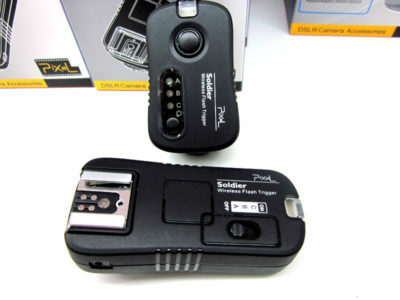 Hong Kong: Photographic accessories manufacturer Pixel Enterprise Ltd. are releasing a new model of wireless flash trigger, the Pixel Soldier TF-37X. The new 2.4 GHz trigger builds on the Pawn TF-36X by adding wireless flash grouping and increased range. 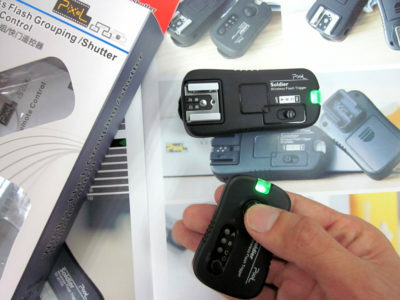 What is Wireless Flash Grouping? 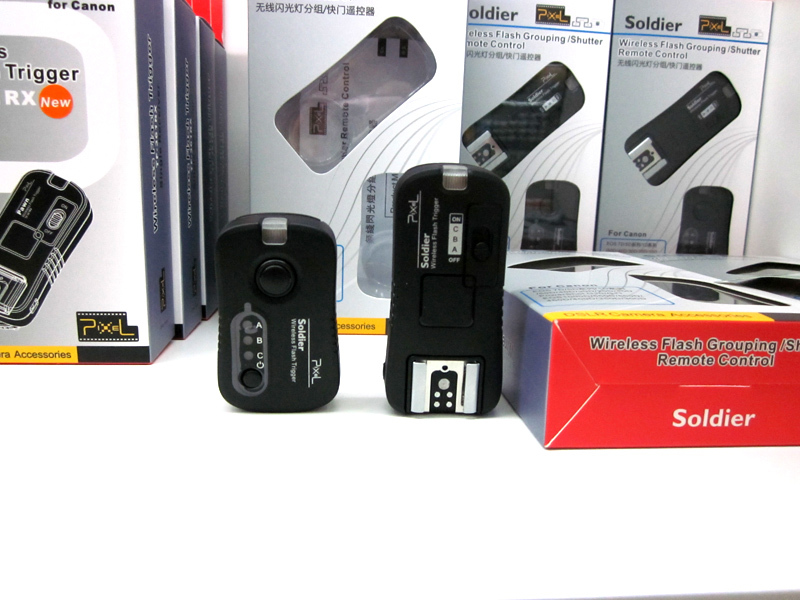 Wireless Flash Grouping is the main feature added to the Soldier TF-37X since the Pawn TF-36X. 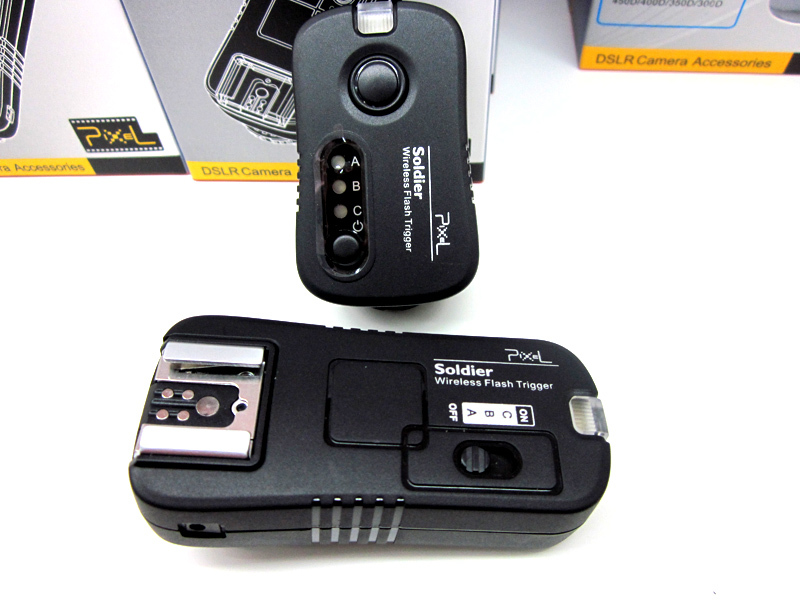 In addition to 16 frequency channels (the Dip switches for which are still buried in the battery compartment) the Pixel Soldier offers three Wireless Flash Groups A, B and C. With a simple switch on the receiver you can quickly set a flash, studio light or remote camera to any of the three groups. 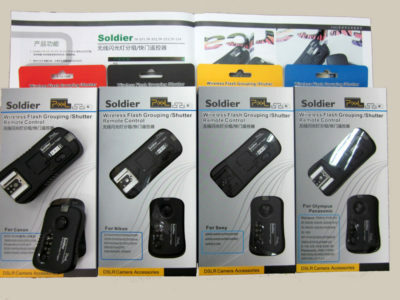 Wireless Flash Grouping on the Pixel Soldier can allow a photographer to control multiple lighting setups at once. It may also be used for individually metering up to three different lights without having to switch any of them off. 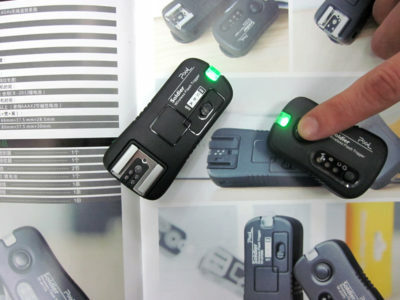 This could even be used with remote cameras too. 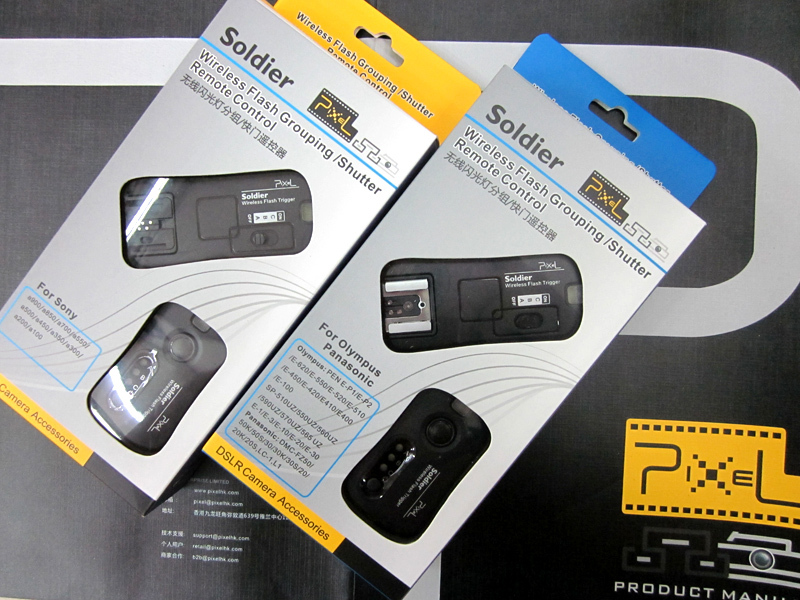 Like the upcoming Phottix Strato, the Pixel Soldier offers many benefits over the popular Yongnuo RF-602 system. Versions for Sony iISO and Olympus/Panasonic 4/3, waking up flashes for those brands (RF-602 and Strato are Canon and Nikon only). Compare the Pixel Soldier to other flash triggers in the Lighting Rumours Flash Triggering Guide. Courtesy of Pixel Enterprise Ltd. The Pixel Soldier TF-371, TF-372, TF-373 and TF-374 have a recommended retail price of US$70 (1TX/1RX) and will soon be available on eBay from PixelHK and other sellers.